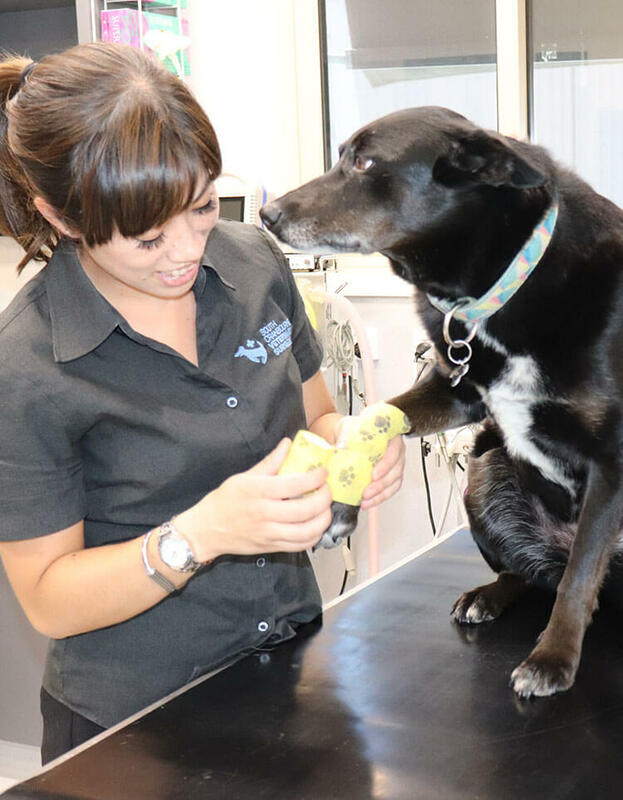 Our vets have undergone additional training in order to provide a range of orthopaedic procedures for our patients. We are equipped to provide fracture repairs, luxating patella surgery and cruciate disease repair (both TTA and D’angelis) in our sterile theatre. We can also arrange for referral to a specialist surgeon or for a specialist surgeon to visit our clinic for certain cases. Our cruciate surgery service offers a very affordable alternative to specialist surgery. TTA (tibial tuberosity advancement) repairs damage by introducing an implant to counteract the pressure applied to the shin bone (caused by the damaged ACL). TTA surgery provides the same outcome as TPLO surgery and is used as the primary cruciate repair technique by many specialists worldwide. TTA procedures may offer some advantages for specific dog breeds or types of damage. We encourage you to speak with our team regarding the right procedure for your dog’s cruciate repair. We provide a fixed fee all inclusive treatment, post operative checks and xrays. Dr Jack has attended an intensive physiotherapy course for cruciate repair recovery and can help patients follow a detailed rehab program developed by a specialist veterinary physiotherapist to help with the gradual return to full activity. Concerned about your pet’s health? For any questions about your pet’s orthopaedic surgery, get in touch with our friendly vet team today.